Looking for your next great Vietnamese meal in Chicago? Can't choose between Japanese and Thai? These spots have something for everyone. 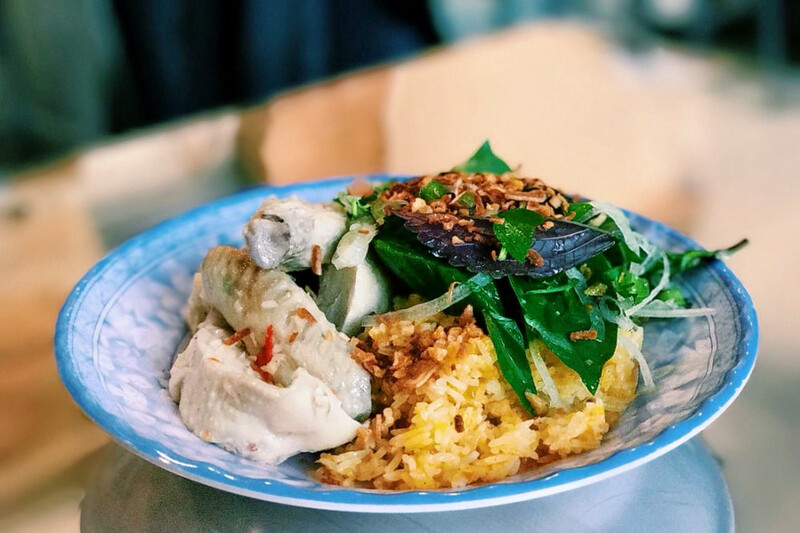 Here are the newest places to check out the next time you're in the mood for some southeast Asian fare. 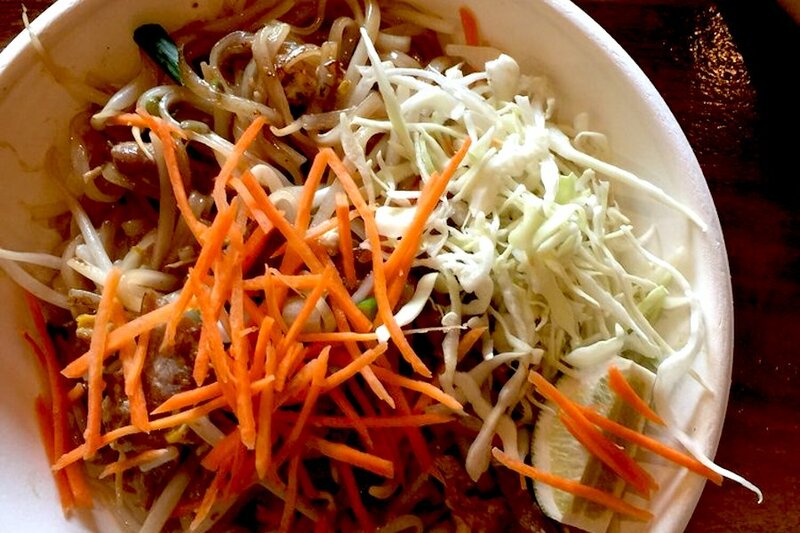 Located in the former Cafe Hoang space, Pho Cafe specializes in classic Vietnamese noodles. Yelp users are still warming up to Pho Cafe, which currently holds 3.5 stars out of five reviews on the site. Yelper DC A., who reviewed Pho Cafe on April 23, wrote, "This is by far the best pho restaurant in Chinatown! I recommend the house special pho and the honeymoon soup!" Jeana C. noted, "I'm so glad they replaced the previous restaurant with another pho place. The portions are way bigger now. The flavor of the bun rieu was comparable to Cafe Hoang." Pho Cafe is open from 11 a.m.-10 p.m. daily. Ruk Sushi & Thai recently opened its latest location in Edgebrook; it has two outposts in Portage Park and Albany Park. It offers a wide variety of dishes for fans of both cuisines. Yelp users are excited about Ruk Sushi & Thai Edgebrook, which currently holds five stars out of six reviews on the site. 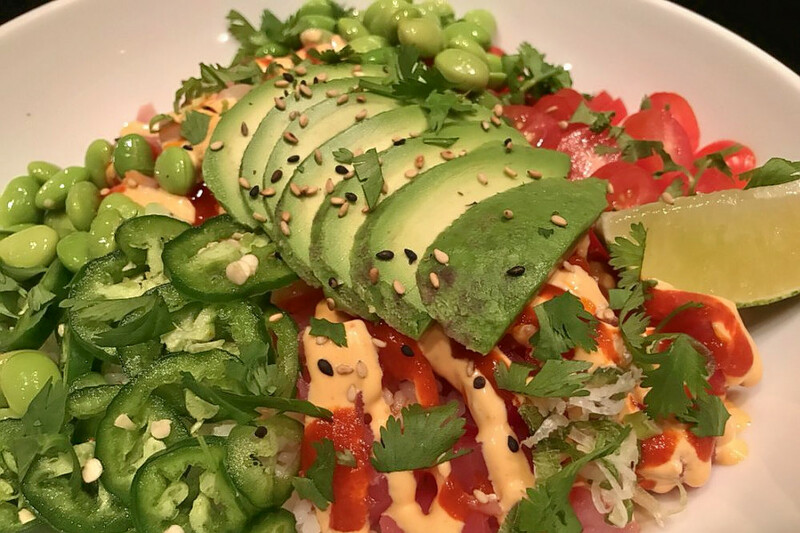 Yelper Anna B., who reviewed Ruk Sushi & Thai Edgebrook on April 13, wrote, "So happy to have this addition to the neighborhood! Ordered dragon, spider and California roll, and all absolutely fabulous!" Lana P. noted, "Great new spot that just opened up in Edgebrook! They have two more locations and brought the best of the menu here! ... Best part is the fast service! You have your food freshly made in 10 minutes!" Over in Lincoln Park, Raw II is another spot specializing in Japanese and Thai cuisines. The restaurant offers Thai noodles, curries and fried rice, as well as Japanese sushi rolls and nigiri. 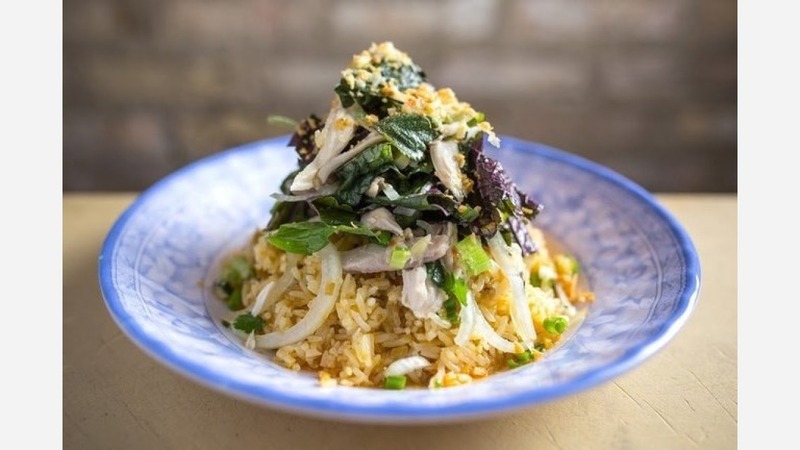 Diners can expect an extensive menu of popular dishes like pad woon sen, stir-fried vermicelli with eggs, meat and vegetables or chirashi, the chef's choice of sashimi served over sushi rice. Yelp users are responding positively to Raw II, which currently holds 4.5 stars out of six reviews on the site. Emily H. noted, "The Thai fried rice is really good! Quite authentic with the fish sauce added! I got the spicy version, which is quite spicy and I love it. The pad see yeow is great too. This place's spicy level is on par with authentic Asian places, so its scale a bit spicier than the Americanized ones. If you are not used to spiciness, order a level below your comfort level." And Yelper Jim N. wrote, "Awesome food, well-run place. Had the panang curry which was excellent. Miso soup also had plenty of vegetables and tofu. Seafood salad was also very good." Ca Phe Da is a Vietnamese spot specializing in banh mi, pho and Vietnamese coffee. It's located next door to its acclaimed sister restaurant, the James Beard award semifinalist HaiSous. Ca Phe Da currently holds four stars out of 49 reviews on Yelp, indicating good reviews. Yelper Michelle T., who reviewed Ca Phe Da on April 14, wrote, "A little cafe that packs a loaded menu! I love that I don't have to travel all the way to the Northside anymore if I want a good bowl of pho. Additionally, it's an extension to its higher-end sister restaurant, HaiSous, without the matching prices." 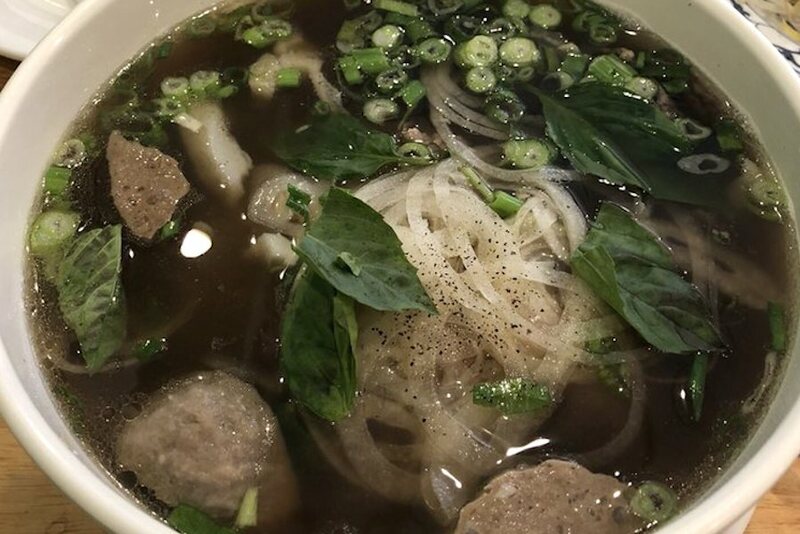 Shari B. noted, "The pho ga broth was very aromatic and not too sweet and the texture of the noodles were good. The worker's meal changes daily, and I had the braised sweet-and-sour pork rib with veggies and rice. This was also tasty and comforting." Ca Phe Da is open from 7 a.m.-midnight Monday-Saturday and 7 a.m.-3 p.m. on Sunday.